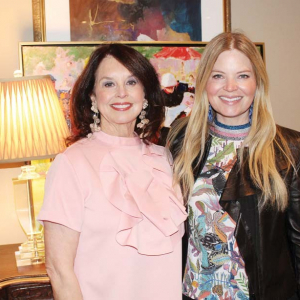 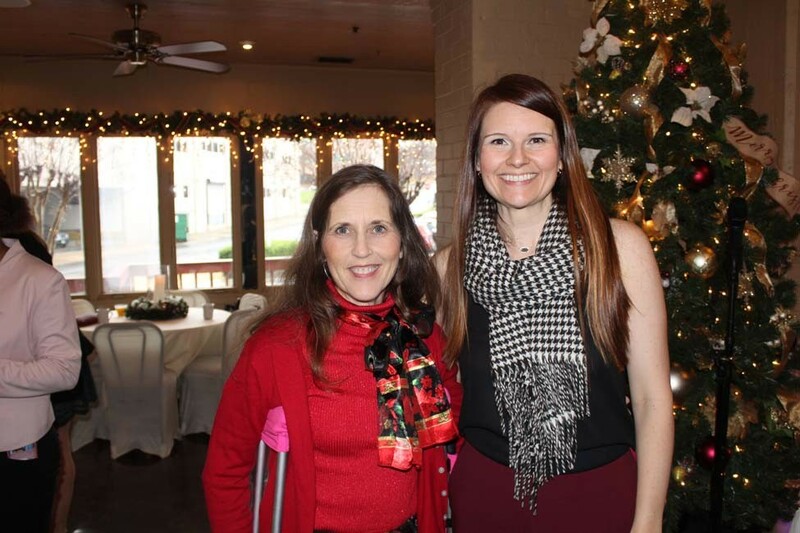 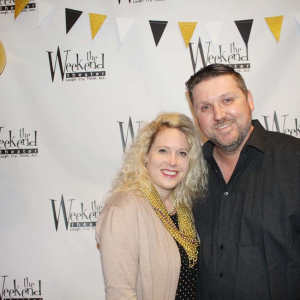 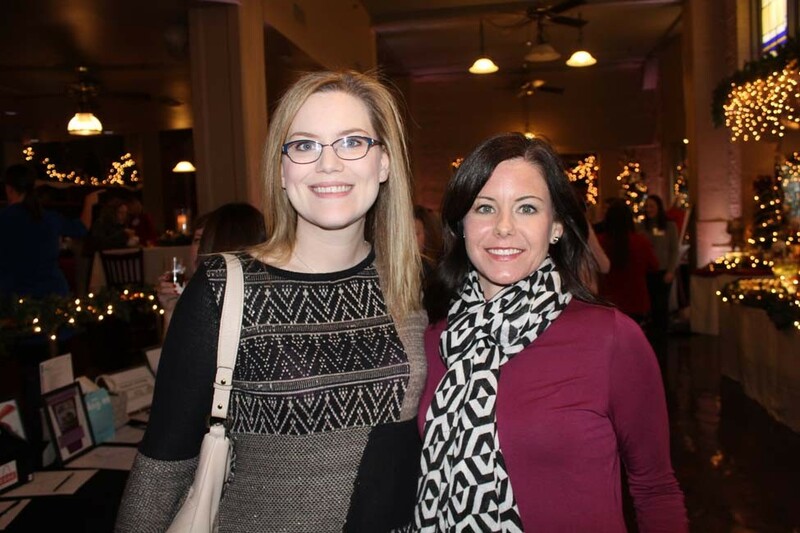 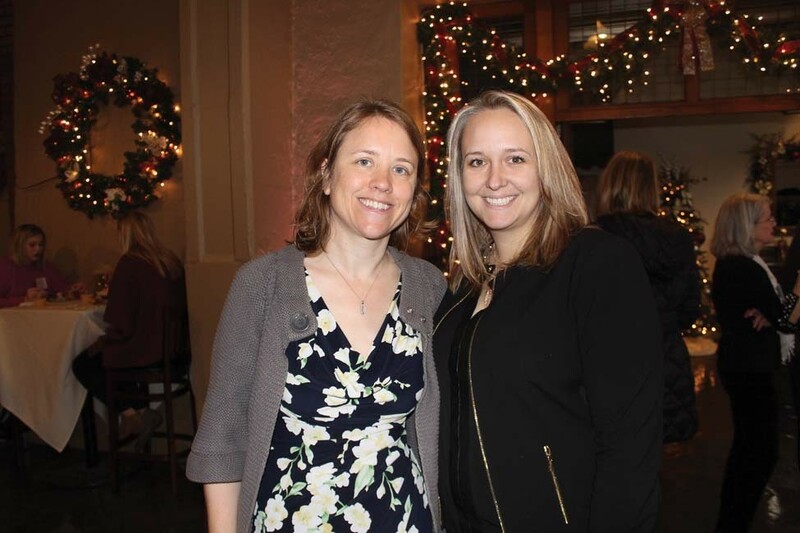 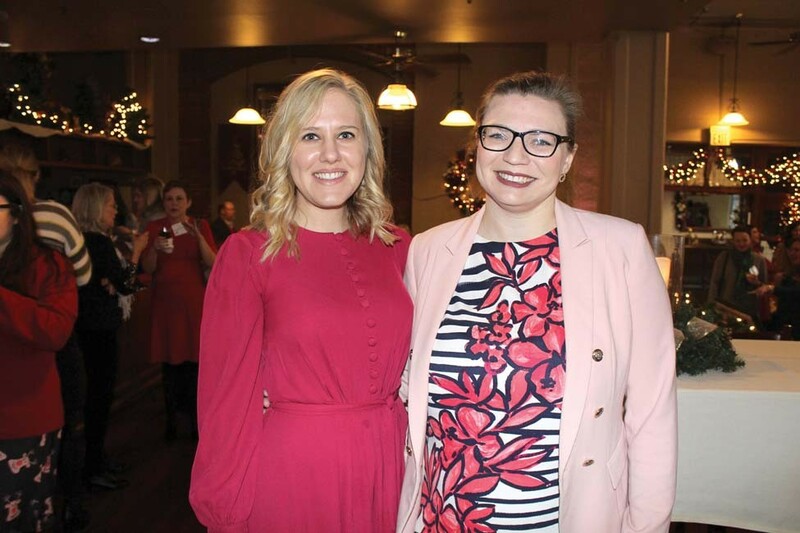 The Arkansas Association of Women Lawyers (AAWL) hosted its annual holiday brunch and silent auction at Next Level Events. 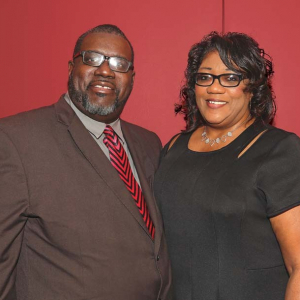 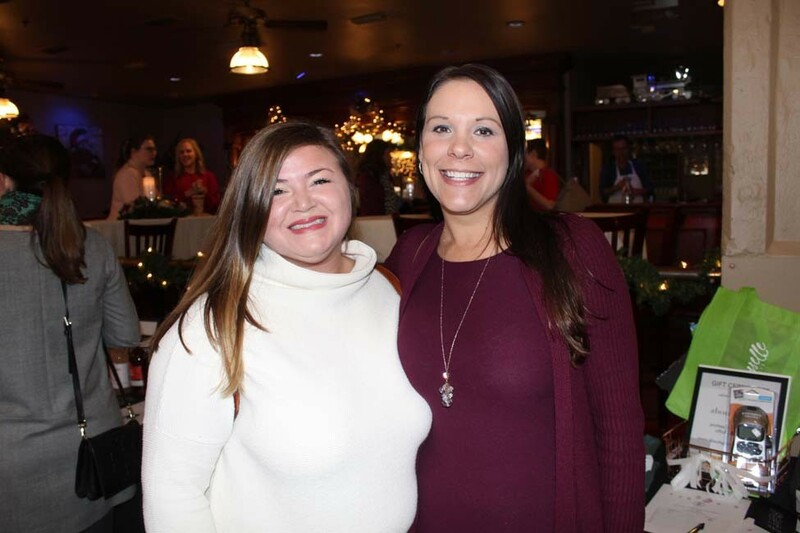 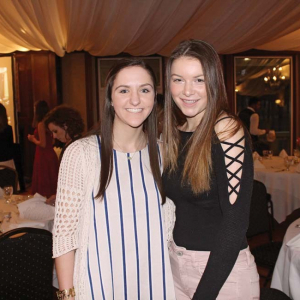 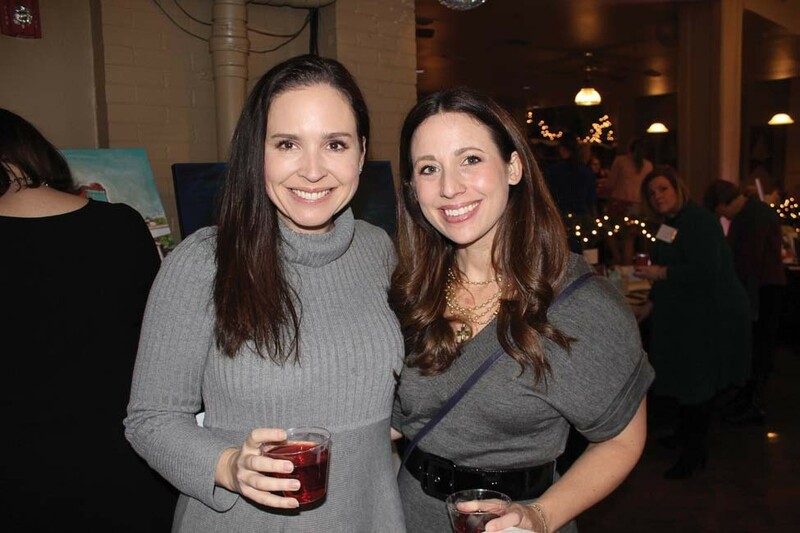 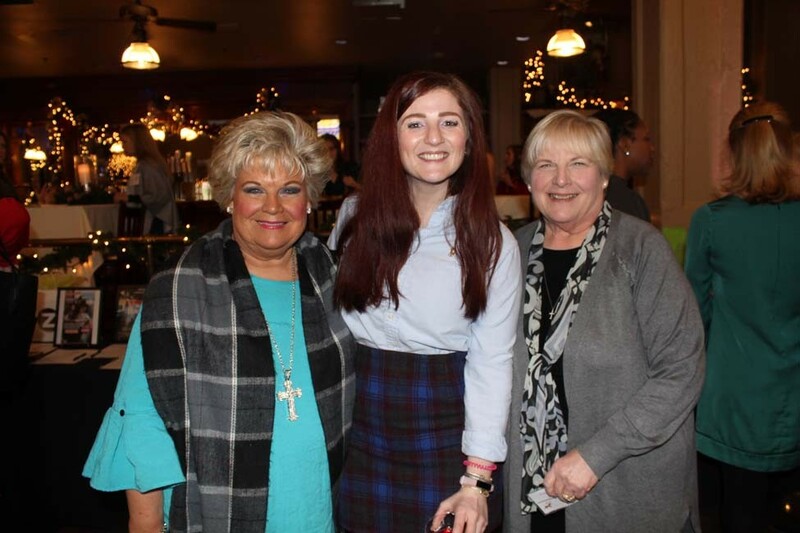 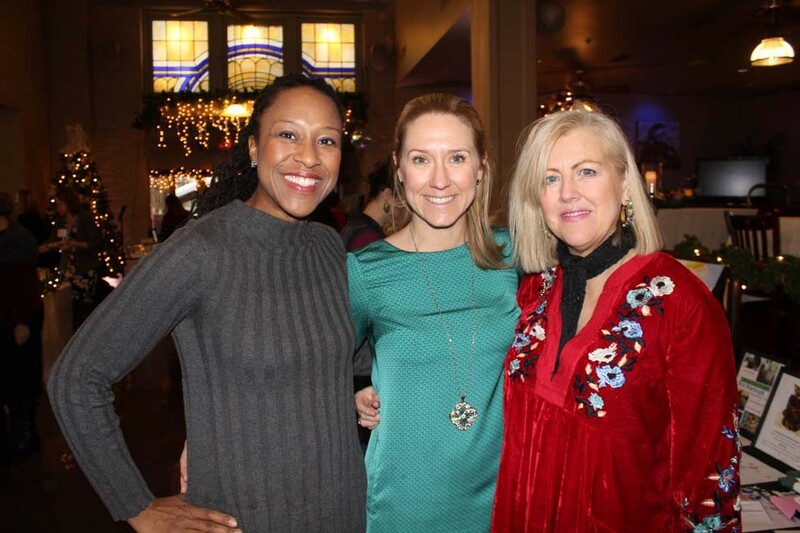 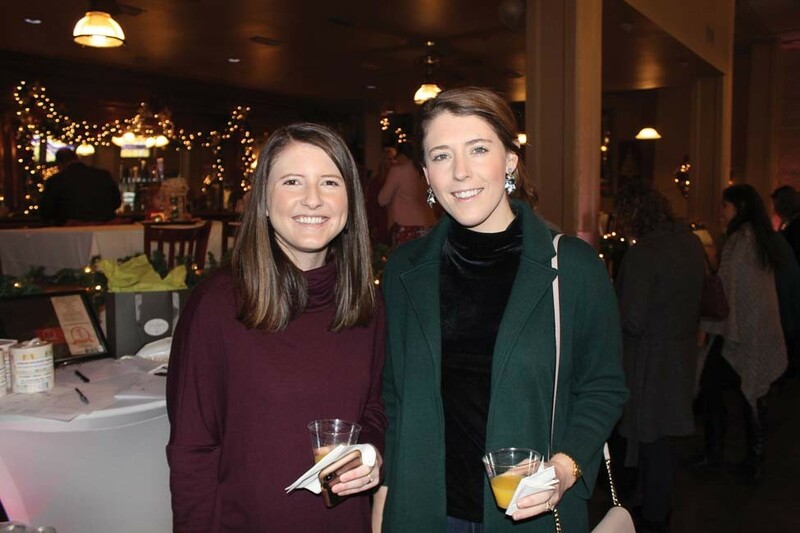 Members enjoyed holiday bites and sips while benefiting the the AAWL Scholarship Fund. 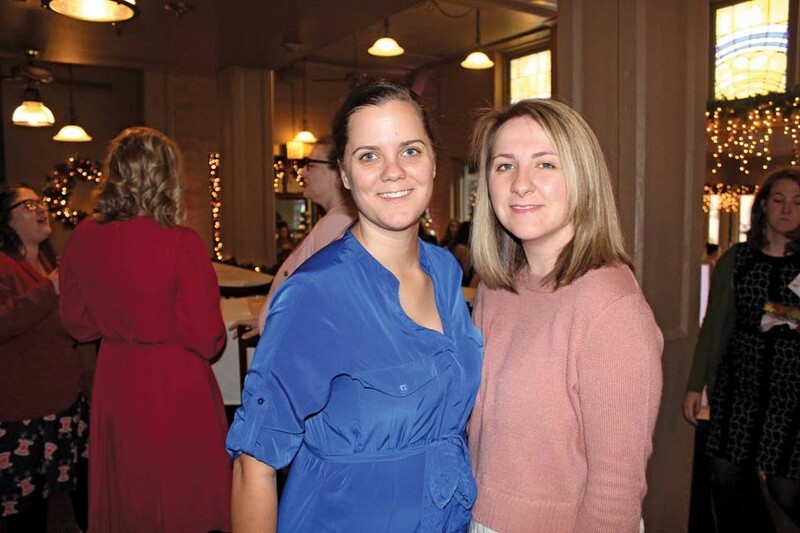 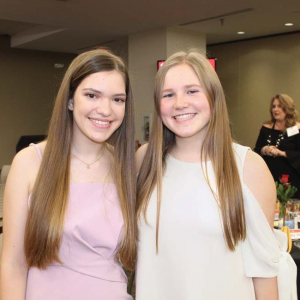 Since 2009, AAWL has awarded more than $10,000 in scholarships annually to outstanding women law students in Arkansas with funds raised at the brunch.